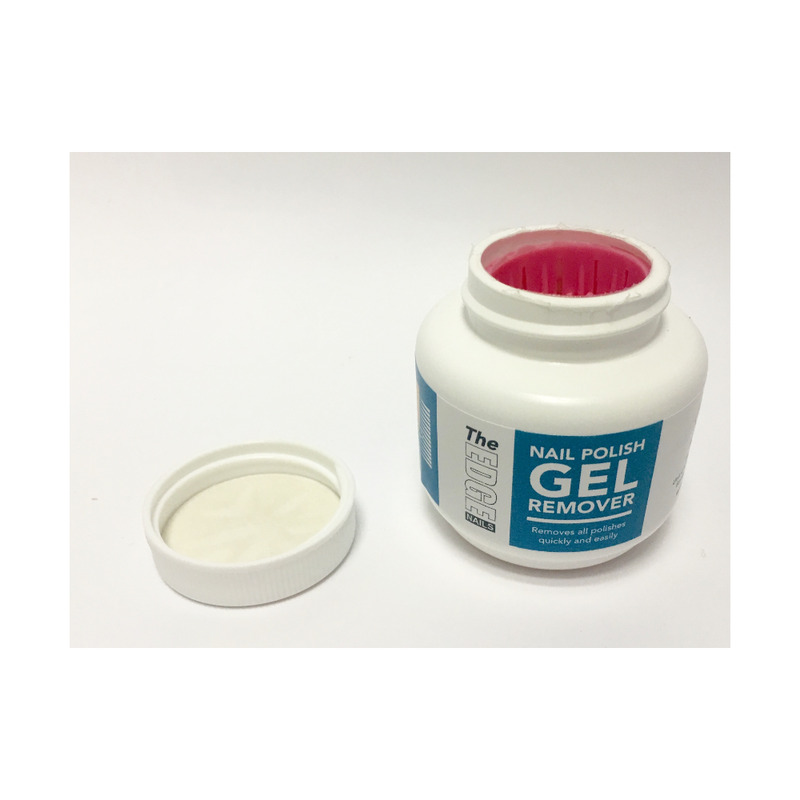 Edge Nail Polish Gel Remover Pot is the perfect solution to removing gel polish, nail enhancements & nail polish. Removes all nail polishes quickly & easily! Contains acetone which allows easy removal. A quick, easy & effective nail polish remover. A 59ml pot with bristles which helps with cleaning your nails. A handy size pot, that is great for on the go! Soak for 1-2 minutes, then move finger up and down pushing the nail against the bristles - this ensures your nails are being cleaned. Continue until all polish has been completely removed. To view or entire Edge Nails range, click here. The Edge Nails brand was established in the late 1990s & has continuously grown, becoming one of the UK's leading professional nail care brands. Their factory, warehouse & customer service team are all based in the UK. With an aim from the start of always providing a range of innovative professional nail care products at affordable & realistic prices to their many customers & with a growing list of international distributors around the globe & over 250 wholesalers & cash and carry outlets throughout the UK. Edge Nails have an extensive range of professional nail & beauty products, & a factory that allows them to produce a wide selection of nail files & buffers - to your own custom specification!